Fuschia Printed Evening Dress | Sung Boutique L.A. 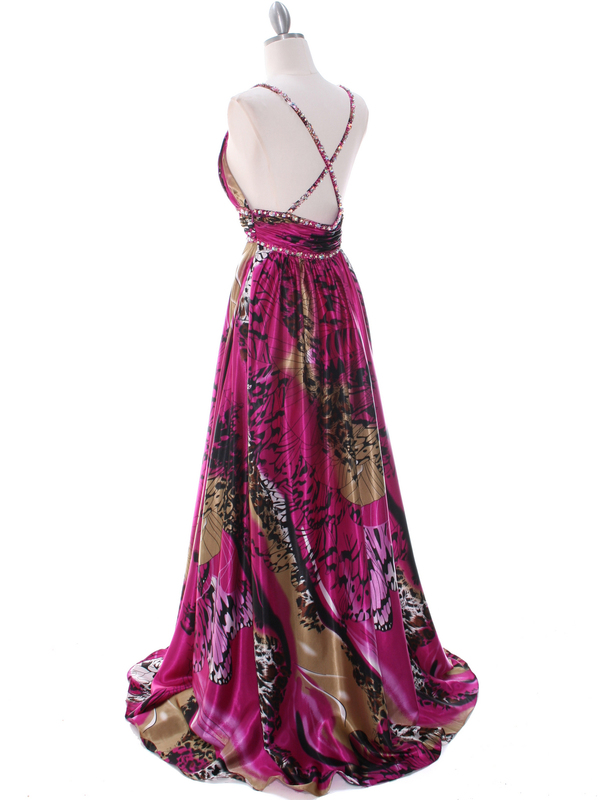 This gorgeous charmeuse evening dress features beautiful jewels detail the spaghetti straps and along the empire waist. 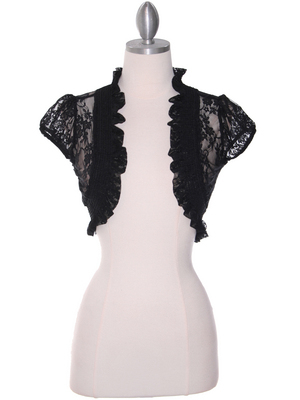 Removable dazzling brooch adorns the deep v-neckline. 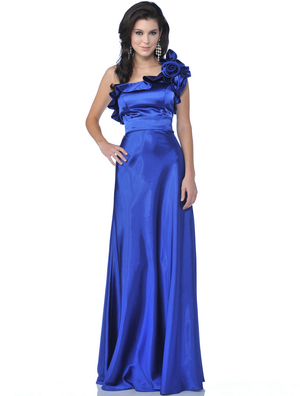 Full floor length skirt completes this beautiful look.